PURCHASE SOMETHING LIFE-CHANGING FOR YOU OR AS A GIFT! Our secure shopping page guarantees your security and your peace of mind. 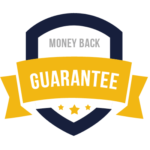 Not only do we process all our purchases through our secure payment gateway, we also offer you a 10-day money back guarantee, no questions asked. To secure your future downloads of your purchased products, create a secure account with us. If you do not wish to do this, shop as a guest and simply drop us your email at the Check Out Page. For all other enquiries, please contact us and let us know what you need. We offer a 10-Day Money back guarantee on all your purchases from our secure on-line store. 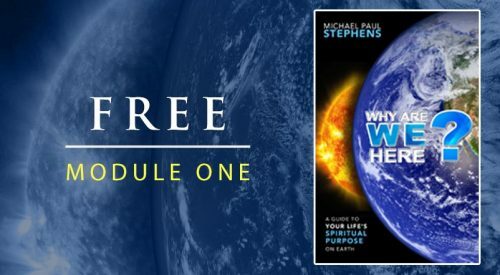 Written by Michael Paul Stephens and channeled by his wife, Orranut, Equanimous is a gripping conversation between Michael and his spirit guide, Master Jacob. From the awe-inspiring accounts of the universe’s birth and humanity’s secret evolution, to dramatic revelations about the lives of Buddha and Jesus Christ, the fast-paced dialog of Equanimous delivers astonishing revelations on every page. 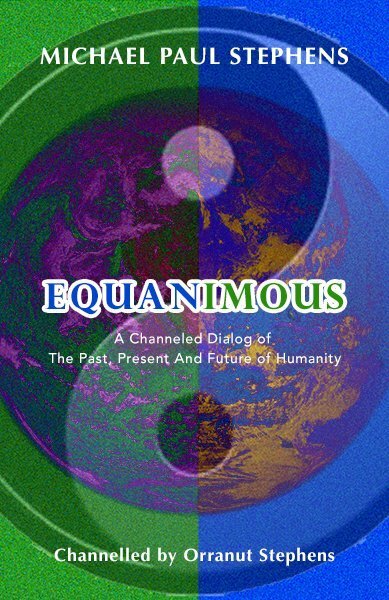 Revealing the true origins of humanity’s past, our present and the future that we are all now facing, Equanimous is the book of our times. It asks us all to leave behind the old interpretations of God, the universe and our life’s purpose and to wake up to The Reset: a future where the world will be reborn. The challenge for each human being is simple: Do you dare to have no fear? 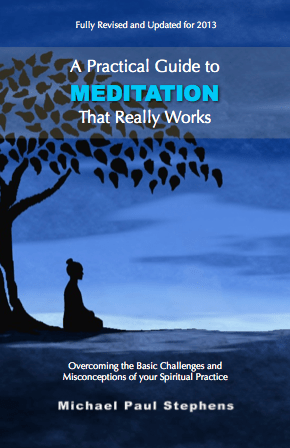 In this free meditation guide Mike gives you his hints and tips to understand what meditation is supposed to be before you sit down and make all the mistakes that he made when first starting out! Packed with information and advice from what to wear and how to set up your mediation space, to what barriers to look out for and how to overcome them, this guide is everything you need to know about getting your practice off the ground. 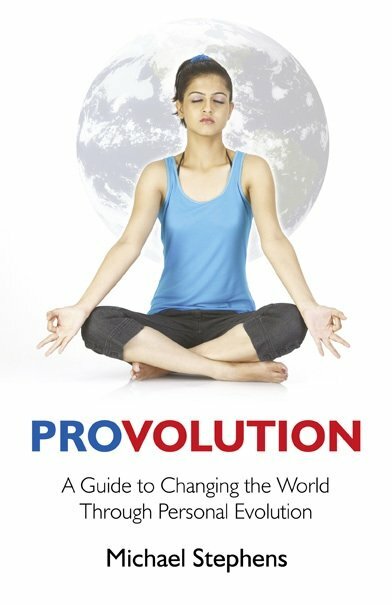 Containing 10 clearly explained meditations, you will learn some of the most useful meditation practices handed down through the millennia. Of course, it still requires dedication from your side. But downloading the guide and starting is a good place to begin! It’s easy to start a spiritual practice. But very difficult to keep it going!!! 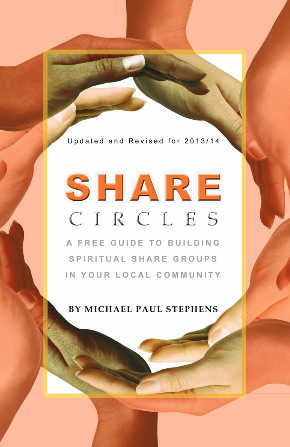 Share circles are intended as a free community resource for individuals to share their awareness practices and life experiences and support one another in the process of spiritual growth and practice. This guide explains how to set one up in your community, what to do and how to keep it going. They are designed them to be easy and FREE to set up by anyone who cares to try. So, there’s no excuse not to get involved! 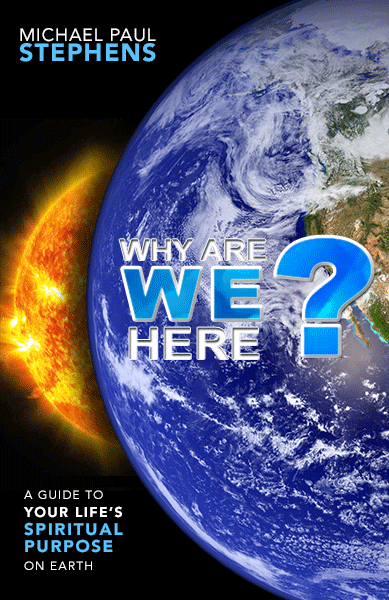 WHY ARE WE HERE COURSE – COMING SOON! 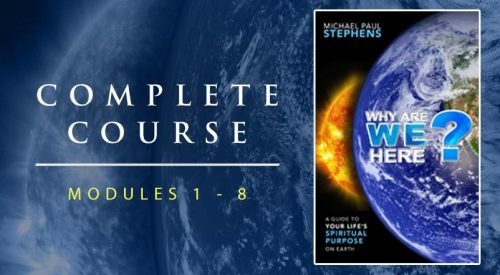 “Why Are We Here?” is an 8-Module learning experience from Michael Paul Stephens. You can download Module One for Free, download the complete course immediately at a special discount or download part by part. It’s entirely your choice.